1. 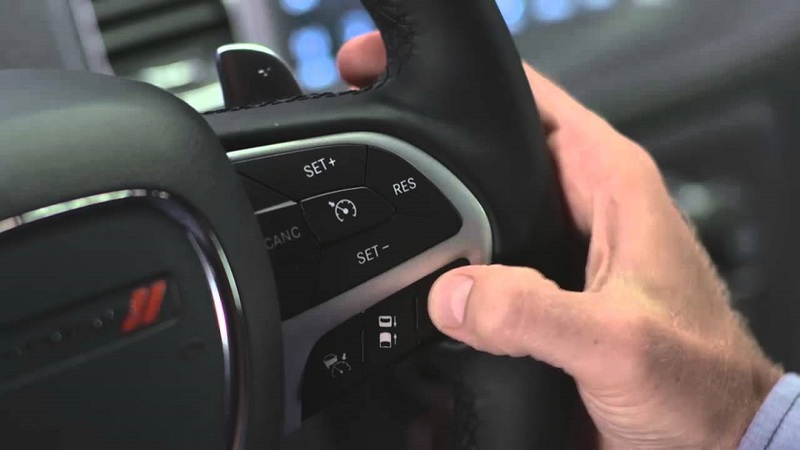 How was Cruise Control developed? The invention of cruise control came about in a rather unexpected way. The idea was first thought about during the 1940s and it was invented by someone who couldn’t actually drive! You did indeed read that last fact correctly. The brains behind the invention, Ralph Teetor, designed a system where the speed of the car is controlled at the touch of a button. However, he had been blind since the age of five after a shop accident.The fact that Teetor’s lawyer had a tendency to slow down when chatting and then speed up when taking in speech while driving was something that the inventor noticed even without his sight. Teetor found this inconsistency annoying, to the point that he started to look into whether a device could be developed which could control the speed of a car automatically. This technology was actually patented all the way back in 1948. However, it would take a few additional patents for improving the original gadget and close to a decade after the initial patent before cruise control technology was fitted to the 1958 models of the Chrysler Imperial, New Yorker and Windsor. Of course, from that point on the devices began to be used by so many manufacturers on their vehicles. Many people use Bluetooth as part of their everyday lives. Whether it’s in order to listen to music that’s being played from a smartphone via a car’s speakers or to participate in a hands-free phone call, there are many uses for our phone’s Bluetooth capabilities while we’re behind the wheel today. 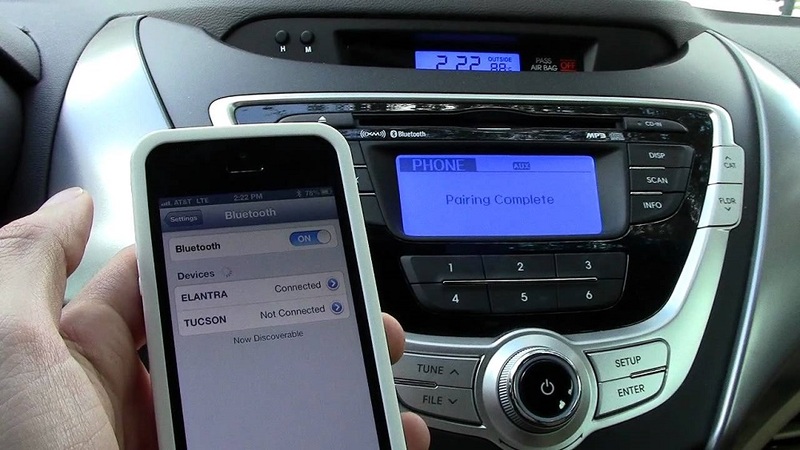 However, the name Bluetooth was only officially adopted in 1998 and the first handset using the technology was only shipped in 2000 - it would be another year before Bluetooth hands-free car kits started to hit the market too. We have to look back to the 90’s to understand the origins of this invention. It was back in 1993 that Jaap Haartsen was employed as a wireless communications engineer for the Swedish digital communications company Ericsson. While in this job, Haartsen received the task to create a short-range radio connection that could enable new functionalities for mobile phones. Haartsen teamed up with fellow wireless communications engineer Sven Mattisson during 1995. The two had soon achieved success in creating multi-communicator links. Haartsen wasn’t finished yet though, with his work becoming more focused on piconet networks - a single piconet being the linking of two Bluetooth-enabled devices in order to establish an ad-hoc, short-range wireless network. The Bluetooth Special Interest Group was finally formed in 1998, when Haartsen left Ericsson. Over the next two years, he was the chairman of the SIG’s air protocol certifications group and played a part in standardizing the Bluetooth radio communications protocol. So, that covers the origins of Bluetooth, but have you ever wondered where this invention got its name from? MC Link just didn’t seem to have a ring to it. Therefore, Jim Kardach, the head of technological development at Intel, proposed the moniker that we all know the technology by today in reference to the Danish king, King Harald Blatand. Often referred to as Harald Bluetooth - possibly due to his penchant for snacking on blueberries - the monarch was responsible for uniting the warring factions in what is now known as Denmark, Norway and Sweden. The idea is that Bluetooth technology shares a similar trait in that it unites devices from competing manufacturers, such as a mouse made by Microsoft with a computer developed by Apple. 3. How was Sat-Nav developed? Many of us rely on sat-nav to get us to our destination when we don’t fully know the route. Are you one of the many motorists who now choose to listen to the guidance of a polite-sounding android when needing to complete a road trip by driving along roads that you’ve never encountered before? Take note that it was only a couple of decades ago that motorists had to memorize directions before they got behind the wheel, or at least had a collection of fold-out maps in their glovebox to analyse whenever they took a break from driving. Surprisingly, the idea for sat-nav actually came from the US military. This was because it was the US Department of Defense which developed the first satellite-based global positioning technology on behalf of the country’s military forces. Deemed TRANSIT, it was up and running as we entered the 1960s and involved the system using the DopplerEffect to calculate the position of the receiver in relation to satellites. As satellites could follow fixed trajectories at calculable speeds, scientists were able to use this data to pinpoint positions based upon short-term variations in frequency. We started to see more progressive versions of the satellite technology during the 1980’s. These started to be used by the general military and multiple satellites were utilised too. While GPS devices were also publicly available around this time - systems which use between 24 and 32 medium Earth orbit satellites that follow six trajectories for incredibly accurate results - they weren’t of much use. This is because the military added interference to the signals so that only their own version could be used with any precision. President Clinton ended four years of deliberations to sign a bill in 2000 which ordered that the military ceased scrambling satellite signals that were being used by members of the public. 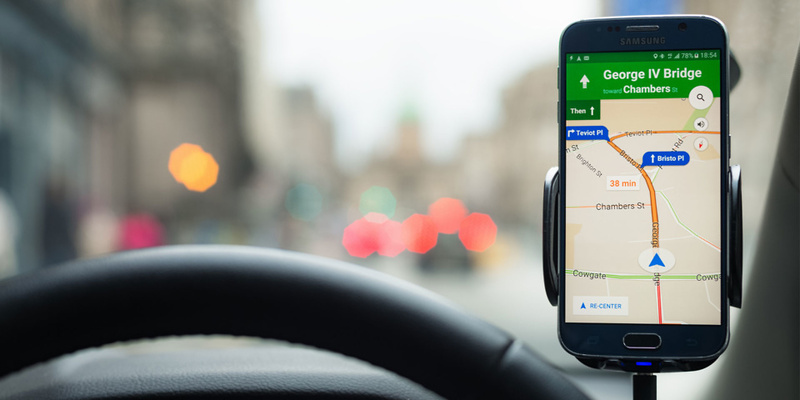 The era of consumer-based sat-nav systems had begun.